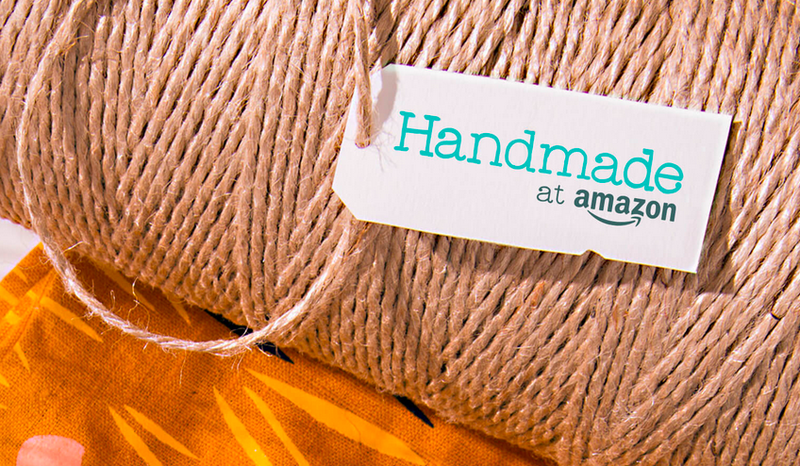 Amazon is expanding its reach even further today with the launch of Handmade at Amazon – a hub for homemade goods. Handmade at Amazon stocks handcrafted, artisnal products, like home décor, furniture, jewelry, art and pretty much everything else you can think of. You can search for products by category or by browsing the work of the makers who are local to you as well. At launch there are 80,000 products from 5,000 sellers across 60 countries, according to Amazon. And more than 600 items are eligible for Prime deliveries as well. I think it will be a welcome change for crafters and sellers, as someone who has run an Etsy story for quite a long time. There aren’t many platforms specifically for handcrafted goods that have the leverage of Etsy and eBay, so this is another avenue for generating business and profits, and with Amazon’s huge user base, it will surely be a lucrative one for many. We believe we are the best platform for creative entrepreneurs, empowering them to succeed on their own terms. Etsy has a decade of experience understanding the needs of artists and sellers and supporting them in ways that no other marketplace can. To get set up as a seller on Handmade at Amazon, you must declare that your goods have been handmade or altered by you or an employee.